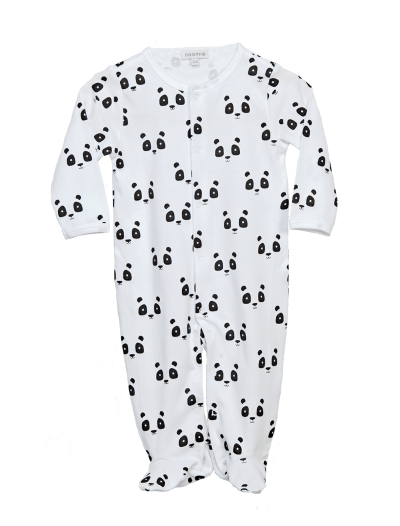 The oh-so-popular black and white panda bear is a worldwide favorite, and your kids will look bear-y cute in panda kids’ clothes from Baby Noomie. 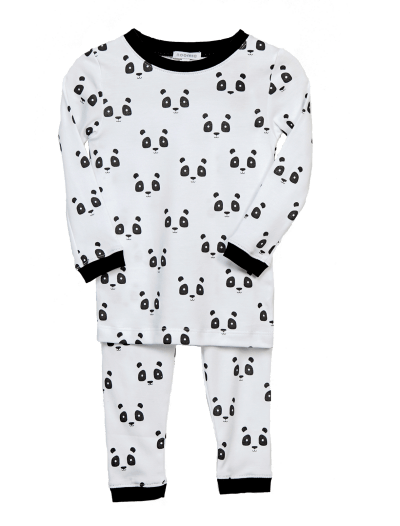 We offer footies, pants and onesie outfits, jumpsuits, two-piece PJs, and other options for boys and girls. 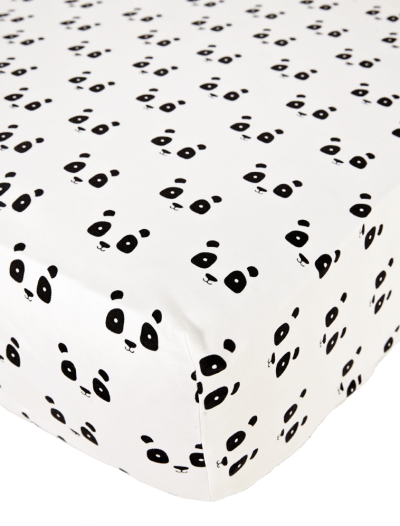 The special ingredient in our panda bear baby clothes is Pima cotton. 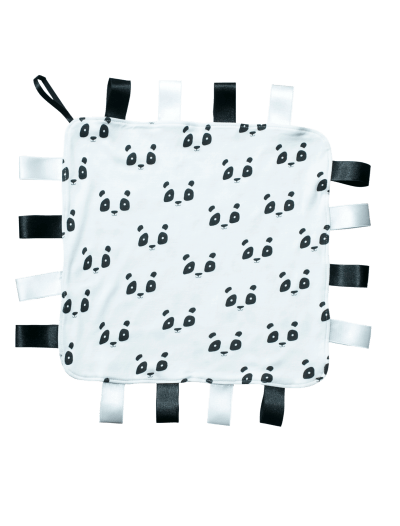 Kids love this delicate fabric because it’s soft to the touch, and parents love it because it’s super durable! Our panda kids’ clothes hold up, even through hours of playtime. 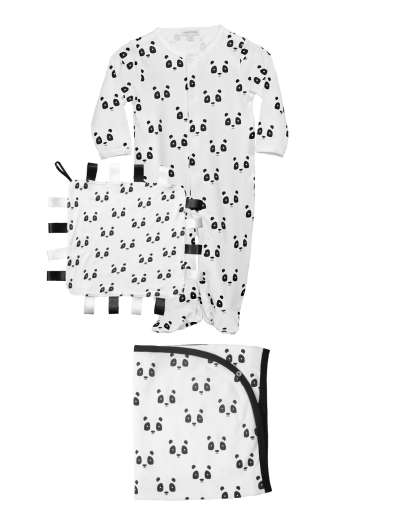 Put a smile on your little one’s face—shop our panda bear baby clothes and complementary accessories today.